6. 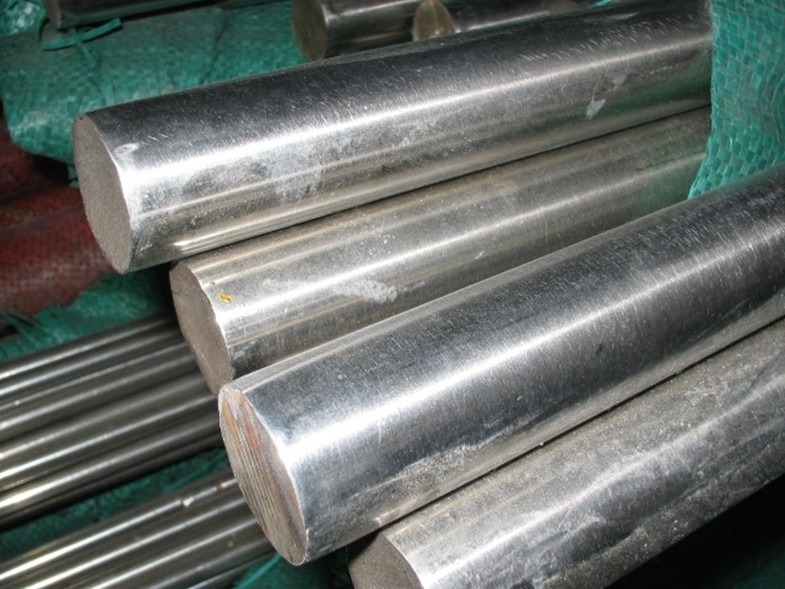 Application: Stainless steel round bar applies to petroleum, chemical industry,electric power, boiler, high temperature resistant, low temperature resistant, corrosion resistant seamless steel pipe used. Our products are very popular because of high-quality and reasonable prices. As we have been in this line for several years, we can ensure you timely delivery and the best service. We have always adhered to the business policy as" Quality for Service, Product for Development, Credibility for Cooperation and Service for Customer.We are pleased to find new partners and hope to establish long-term business relationships with you on the basis of mutual benefits. If you are interested in any of our products, please feel free to contact us for more information. With bright surface, slight magnetism and no cracks on forming, is widely used in bicycle fittings, kitchen and sanitation tools, goods shelf, pet cages, gill racks, decorative handles and baskets, food and medical machinery accesses, etc. • All products are made of high-quality imported raw materials. • Our products are certified by ISO9001:2008 authentication quality systems. • we are nominated as the AAA enterprise by Jiangsu government. • Quick Response to Your inquiry. 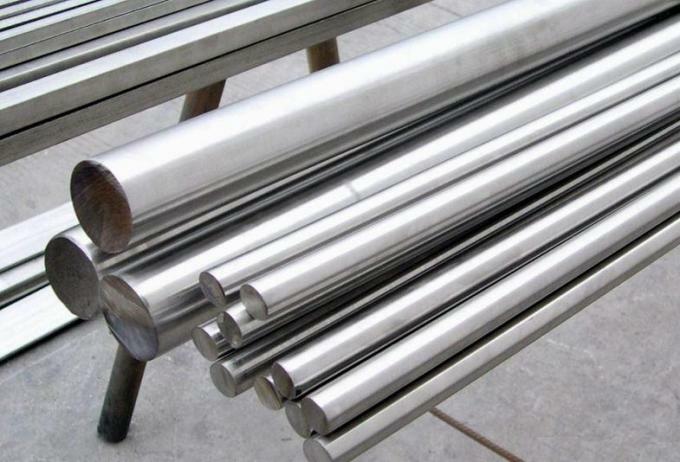 4) Famous stainless steel company in China and overseas.